Australia’s new Modern Slavery Act, which was enacted in November 2018, is part of a broader global trend of new or impending legislation requiring companies to address human rights risks. The repercussions extend well beyond Australia. International suppliers, contractors and consultants working with Australian business partners will need to be aware of the Act’s new reporting requirements and be prepared to respond accordingly. Meanwhile, other Western jurisdictions are monitoring Australia’s experience with a view to enhancing their own modern slavery laws. International companies will need to monitor new human rights legislation in countries where they have important business relationships, not just their home jurisdictions. At the same time, going beyond the details of individual laws, firms should be ready for a process of continuous improvement in human rights standards in supply chains. This process starts with enhanced risk assessment. Australia based the new legislation on the UK Modern Slavery Act (2015). However, the Australian regulation takes it one step further. The key principle behind both laws is that compulsory reporting is an essential first step: it does not in itself end human trafficking, forced labour, child labour or other human rights abuses in supply chains. However, the reporting requirement makes it easier to hold companies accountable if they fail to develop strategies to address these issues. A combination of market pressure, non-governmental organization (NGO) scrutiny and – in due course – tighter regulatory requirements will gradually lead to innovative solutions and higher standards. There was broad bipartisan support for the Act in both houses of the Australian parliament. The new law will be reviewed in three years’ time and it may well become stricter. The new law applies to all companies (both domestic and international) operating in Australia with annual consolidated revenues of more than AUD 100m (USD 72m). Within six months of the end of each financial year, each of these companies will be required to issue an annual report explaining what steps they have taken to address modern slavery risks in their supply chains, including risk assessment and remediation processes. The report must be approved by the company’s board and signed by a director. The same requirements apply to Australian Commonwealth (Federal Government) corporate entities with revenues of more than AUD 100m. Companies must publish the reports on their websites and in a public registry that will be accessible online: this will make it easier to monitor corporate compliance. The Department of Home Affairs will set up a Modern Slavery Business Engagement Unit to advise businesses on compliance. There is no formal penalty for failure to comply, but the minister may request non-reporting companies to provide a written explanation. If they fail to respond, he may publish information about their failure on the official registry. Future tightening of the UK law? Meanwhile, the UK is reviewing its own human rights legislation and is, in turn, drawing lessons from Australia. In UK policymaking circles, there is a general consensus that the Modern Slavery Act marked a major advance. However, human rights NGOs have criticised it for not being tough enough. For example, there is no penalty for companies that fail to comply with the Act’s reporting provisions. In response to such criticisms, the government in July 2018 commissioned three parliamentarians to conduct an independent review of the law. The independent review team’s first interim report published in December 2018 called for new rules to enhance the independence of the Anti-Slavery Commissioner, whose role is to monitor the implementation of the law. The second interim report, which was released in January, addressed transparency in supply chains. It recommended that the UK should follow Australia’s example in introducing a public registry for companies’ modern slavery reports, and imposing reporting requirements on the public sector. At the same time, the government should introduce tighter guidance on companies’ reporting requirements. Penalties for failure to comply should include fines and disqualification of company directors. 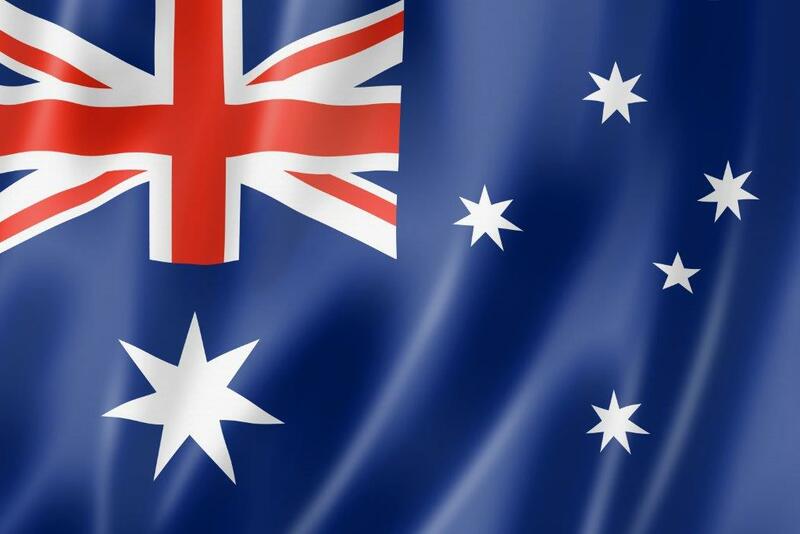 The Australian and UK laws are part of an expanding list of new or potential future legislation that formally requires certain types of companies to conduct human rights due diligence. Existing statutes include the French Corporate Duty of Vigilance Law, which was passed in 2017. Meanwhile, in the US, Congress is considering a Business Supply Chain Transparency on Trafficking and Slavery Bill, which would impose similar requirements. Canada is the latest country to consider new anti-slavery legislation. The lower house of parliament’s Standing Committee on Foreign Affairs and International Development in October 2018 called on the government to introduce new laws to combat child labour in supply chains. 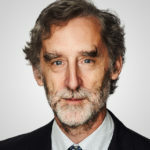 Canadian MP John McKay in December 2018 then tabled a draft Modern Slavery Act as a private member’s bill. The government is due to issue its response to the Standing Committee’s report in February and this will show how far it regards the proposed new legislation as a priority. The general trend towards tighter regulation is clear but the new laws will be introduced gradually. Companies, therefore, have time to develop their own incremental response, drawing on the lessons of existing programmes for anti-corruption due diligence for third parties. The first step is to map out supply chains to assess the areas with the highest risk. As with anti-corruption, country risk assessment is a first step. At the same time, companies need to look out for high risk-sectors, for example, those that employ large numbers of low-skilled or migrant labourers. Such risks may apply in – for example – office-cleaning services, even in otherwise advanced economies. As with anti-corruption programmes, companies also need well-drafted human rights policies and training programmes. Companies will need to tailor both to the specific risks they face, and to the demands of individual teams. The complexities of international supply chains may mean that it is impossible to eliminate human rights risks entirely. However, laws that are either pending or already in place send a clear signal. At a minimum, international companies need to be able to demonstrate that they have assessed supply chain risks and have a considered programme to address them. If they have not already started, they should do so now. A concise and thoughtful summary of the new Act and its ramifications.